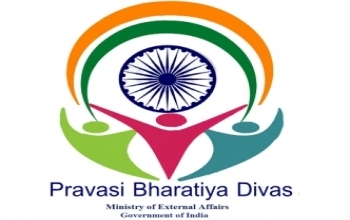 Consulate General of India, Hambantota is pleased to inform you that 15th Pravasi Bharatiya Divas (PBD) Convention will be organized by the Government of India from 21 – 23 January 2019 in Varanasi, Uttar Pradesh. Considering the sentiments of Indian diaspora, the Government of India has decided to schedule the 15th PBD Convention during 21-23 January, 2019, which will also provide an opportunity to the Indian diaspora to participate in Kumbh Snan and to witness the Republic Day Parade.The theme of the 15th PBD Convention is "Role of Indian Diaspora in building a New India". Consulate General of India, Hambantota requests the Indian community living in Souther Province & Monaragala District to register their names online (www.pbdindia.gov.in ) for attending the 15th PBD Convention. Programme for Pravasi Bharatiya Divas 2019 from 21st to 23rd January 2019 is attached.